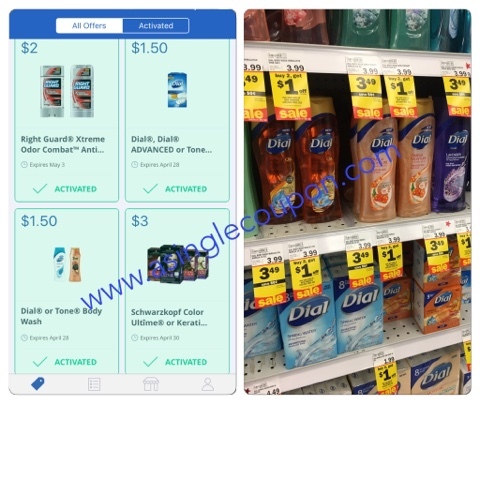 Meijer: 2 FREE Dial Products! This week Dial is on sale for $3.49, plus there is a store sale, when you buy 2 get $1 off instantly! I scanned the Men's kind on the SavingStar app and they are included in the sale too!